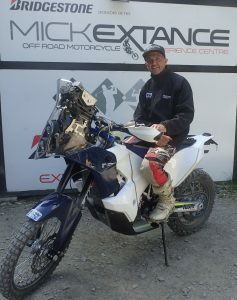 Brilliant two days this week with a Dakar super fan. 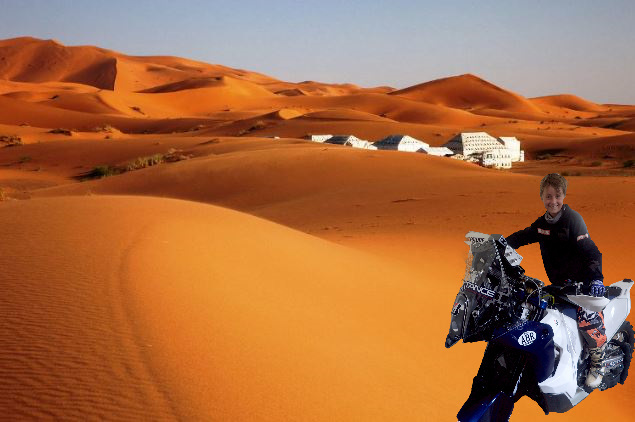 Despite his young age, Barney is a massive fan of the Dakar and is already dreaming about entering the race one day. It’s been a privilege to be a part of that dream and hopefully help him on his way. Who knows, if I can manage another one in 2030, we could share that journey together. Never say never.